Essential Respiratory Medicine is an indispensable text offering an understanding of respiratory conditions and their clinical management within evidence-based guidelines. 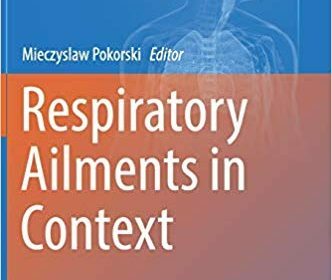 Containing information on taking a medical history, performing examinations and investigations, diagnosis and the management of respiratory conditions, this comprehensive text was put together by a noted expert in the field. 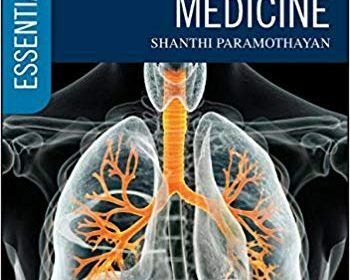 Essential Respiratory Medicine is an essential resource for anyone on a clinical placement, rotation, or training programme in respiratory medicine. 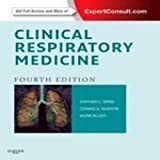 Clinical Respiratory Medicine provides practical guidance to help you more effectively diagnose and manage the full range of pulmonary disorders, including those seen in today’s most challenging patient populations. Now with over 400 brand-new review questions and 25 videos available online, this medical reference book delivers all of the answers you need to ensure the best outcomes. 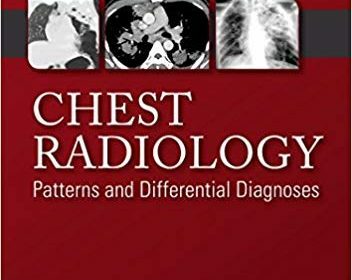 Thoroughly understand the needs and recognize co-morbidities of particular patient populationsthrough entirely new chapters on lung structure, echocardiography, and obesity and its effects. West’s Pulmonary Pathophysiology: The Essentials offers accessible explanations of disease processes that affect the respiratory system. This best-selling companion to West’s Respiratory Physiology, Tenth Edition,has served generations of students. Dr. John B. West, together with new co-author Dr. Andrew M. Luks, presents the vital knowledge you need in a concise, straightforward manner that’s easy to understand. 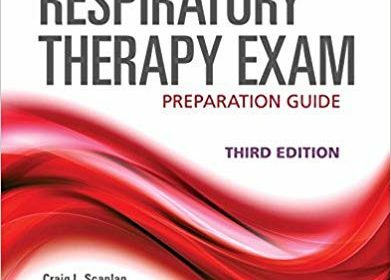 Completely updated to reflect the 2015 NBRC TMC and CSE exams, Comprehensive Respiratory Therapy Exam Preparation Guide, Third Edition is an extensive study guide for respiratory therapy students and who are preparing to take the exam. This up-to-date, comprehensive resource provides a thorough overview of all content covered on the exam, while also providing students with test taking strategies and tips. Each new print copy includes Navigate 2 Preferred Access. This provides users with access to the full eBook, Navigate Test Prep, and CSE Simulations. The Test Prep allows students to build their own practice exams by selecting questions for specific topic areas such as Patient Data Evaluation and Recommendations; Troubleshooting and Quality Control of Equipment; and Infection Control, and Initiation and Modification of Interventions. Detailed feedback and question rationales are provided to guide students in their exam preparation. Students can flag questions answered incorrectly to focus on subject areas they are weak in. Numerous CSE Simulations allow students to practice and prepare for the CSE portion of the exam. 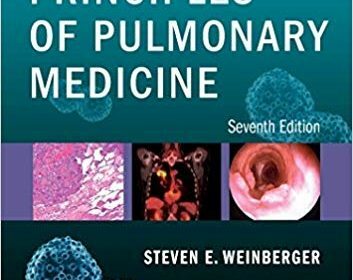 This book serves as a unique, comprehensive resource for physicians and scientists training in pulmonary medicine and learning about pulmonary function testing. Pulmonary function testing and the physiological principles that underlie it are often poorly understood by medical students, residents, fellows and graduate students training in the medical sciences. One reason is that students tend to get overwhelmed by the basic mathematical descriptions that explain the working of the respiratory system and the principles of pulmonary function testing. Another reason is that too many approaches focus on the math without explaining the clinical relevance of these principles and the laboratory testing that enables us to measure the very lung function that these principles are describing. 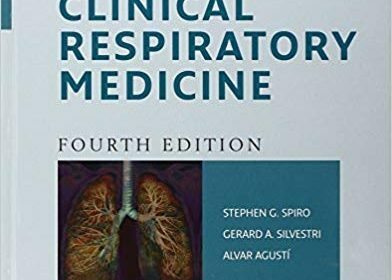 This book answers that need by providing a series of chapters that guide the reader in a natural order of learning about the respiratory system. In particular, after a general overview of the structure-function design of the lung and the history of pulmonary function testing, authors begin with the drive to breathe, and then follow the pathway of air as it is drawn into the lung, undergoes gas exchange, and is then exhaled back out again. 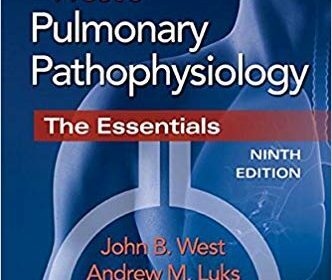 Each chapter focuses on the key principles and corresponding pulmonary function tests that explain each step in this pathway. Each chapter will be written by at least two experts, one with expertise in the underlying physiology, and the other with expertise in the clinical testing and application of pulmonary function testing in practice. Many figures and tables highlight key points, and multiple case studies in each section provide specific examples of the clinical application of each pulmonary function test. 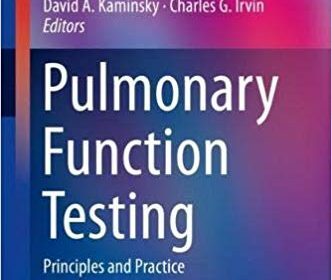 This is an ideal guide to pulmonary function tests for practicing pulmonologists, residents, fellows, and medical students. David A. Kaminsky, MD is a Professor of Medicine in the Division of Pulmonary and Critical Care at the University of Vermont. He is a prolific writer and speaker in pulmonary medicine and has won many teaching and mentorship awards over the course of his career. Charles G. Irvin, PhD is a Professor of Medicine and Molecular Physiology and Biophysics at the University of Vermont, as well as Director of the Vermont Lung Center. He has served on the editorial boards of several journals in pulmonology and has published extensively. More than a dictionary…it’s an encyclopedia and clinical reference in one. Put the practice-applicable information rehabilitation professionals need at your fingertips with Taber’s® Quick Reference for Cardiology and Pulmonology. Just what you need… when you need it. 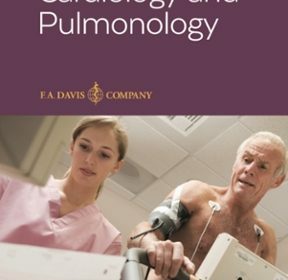 Nearly 4,000 cardiology and pulmonology terms and 141 illustrations and photographs make this your all-in-one resource…in class, clinic, and practice. And, because it’s drawn from the Taber’s Cyclopedic Medical Dictionary’s database, you can count on it for current, reliable, and comprehensive coverage. Nearly 4,000 cardiology and pulmonology terms make reference quick and easy; Complete definitions ensure you understand the language of medicine and health care; Full-color drawings illustrate the nuances of anatomy and physiology; Concise descriptions and full-color photographs of diseases and disorders provide context; Descriptions of etiology ensure you know the cause/origin of a disease/disorder; Lists of major signs and symptom alert you to what to look for or anticipate; Treatment summaries outline common approaches to care; Patient Care information describes assessment, treatment, and patient teaching for each step in the process; Caution/Safety Alerts highlight information critical to safe patient care.